Quack! Quack! Quack! Can’t you tell? That’s “Jingle Bells” in duck. Well, the Robertson family would get it. In fact, they are releasing their own Christmas album this holiday season. For those that like to listen to Christmas music after Halloween, you can pick up your copy of Duck the Halls: A Robertson Family Christmas on October 29 2013. Duck Dynasty follows the Robertson family through their lives. Hunting, making duck calls, and above all, loving Jesus are the principles of every episode. 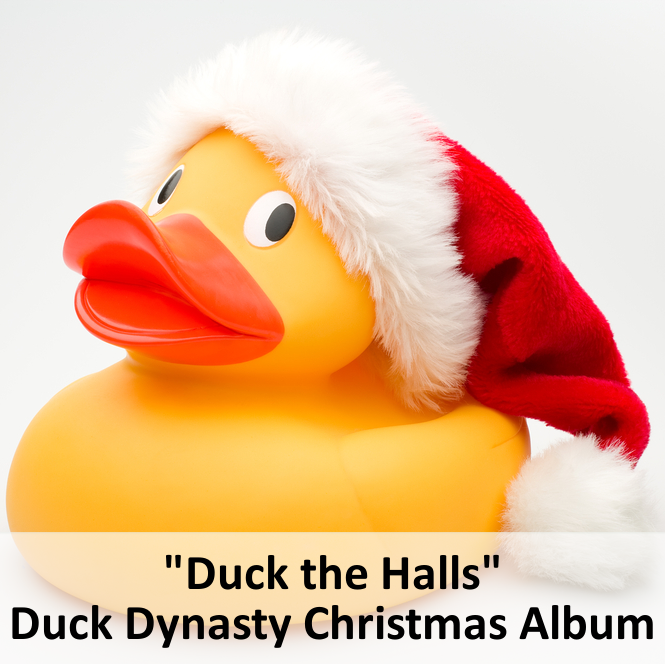 A Christmas album from the family is a cool idea, and just another way they are capitalizing on their sudden fame. Duck Dynasty is currently the number one show on cable television.